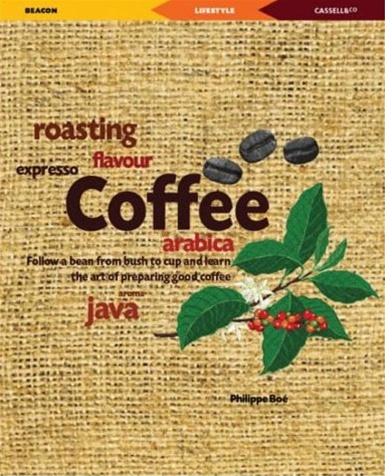 This concise book tells you everything about coffee: its journey from its native Ethiopia to the 17th-century coffee houses of Europe; facts, figures and quotes to whet your appetite; how coffee is manufactured, the perfect cup, storage and utensils; coffee’s effects on the body; and recipes for coffee and for dishes using coffee. You will also learn about the 73 species of coffee tree, only two of which are cultivated — arabica and canephora; coffee and the economies of the developing world; how to appreciate coffee like wine; and useful web sites addresses. 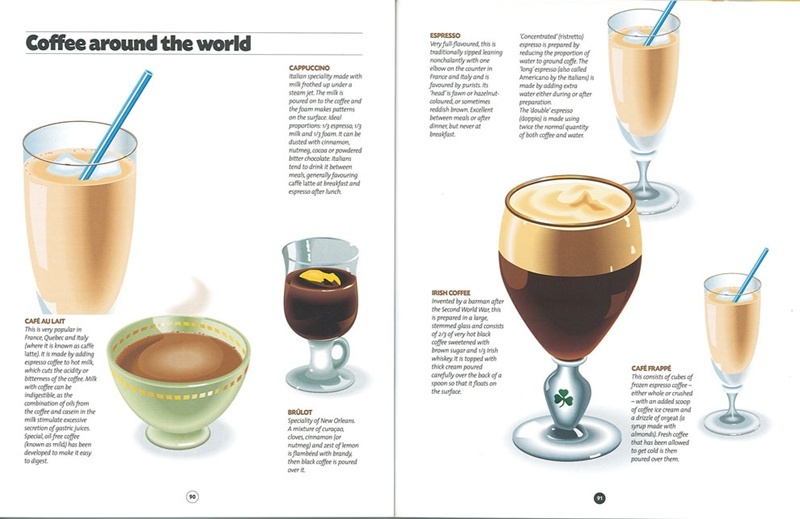 Beautiful color images show coffee drinkers around the world, from Italy to Vienna and Colombia to Colorado. Translated from the French edition. Entry filed under: Book Specials. Tags: 17th century, arabica, bean, canephora, coffee, coffee houses, colombia, colorado, cookbook, cooking, culinary history, cup, dishes, ethiopia, guide, history, italy, manufacture, manufacturing, perfect cup, Philippe Boe, preparation, preparing, recipes, storage, tree, utensils, vienna.